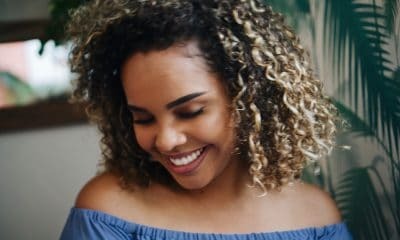 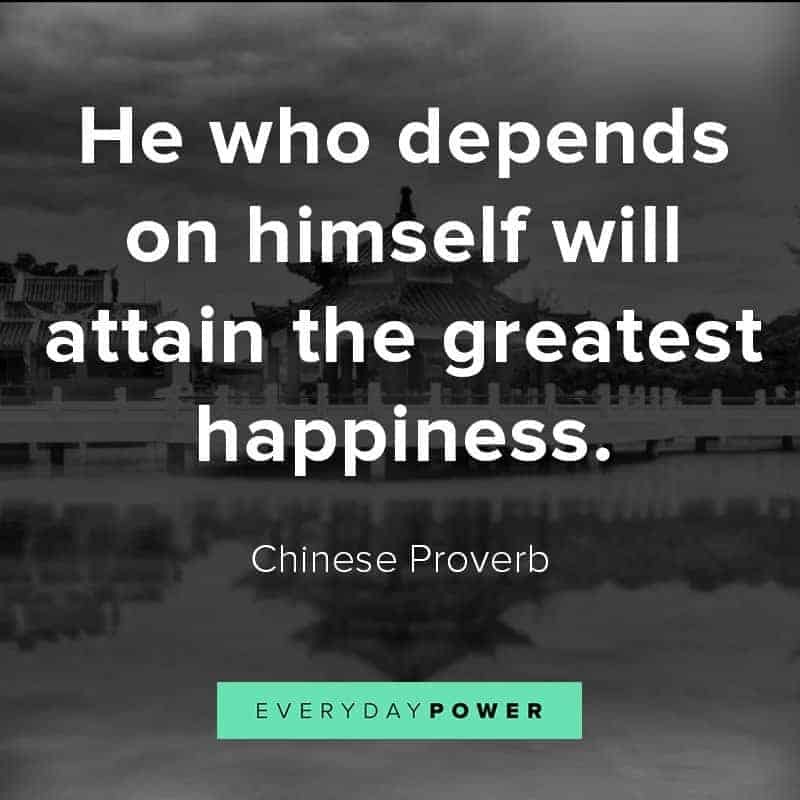 Looking for encouraging Chinese proverbs and sayings about living your best life? 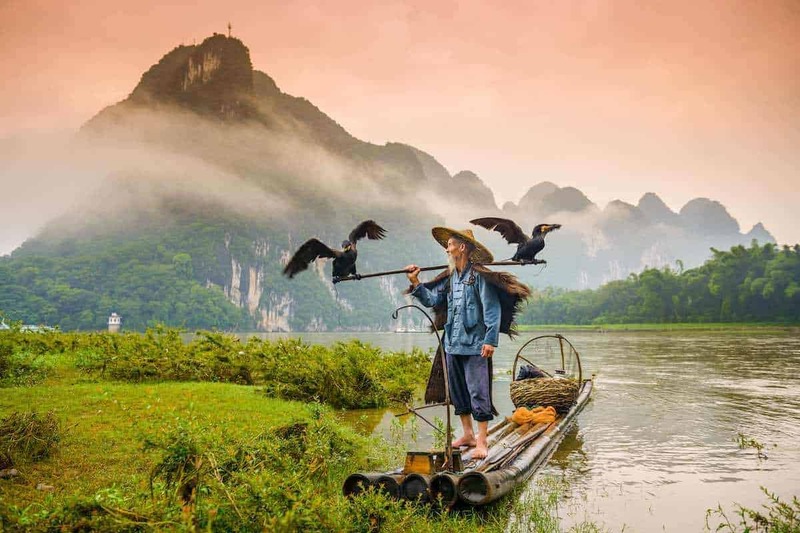 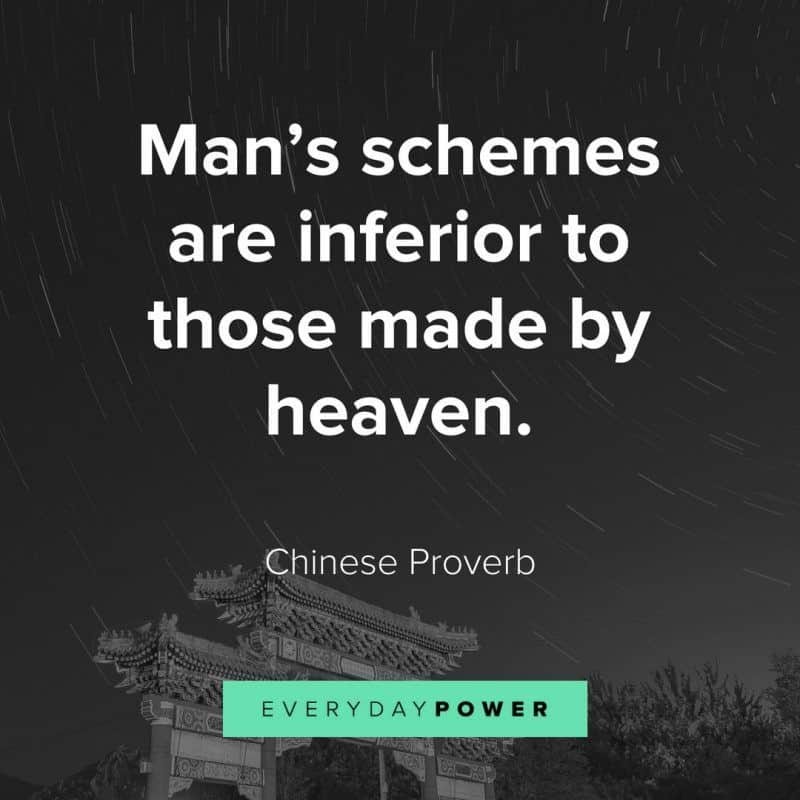 Chinese proverbs are in essence, idioms that are taken from various sources throughout Chinese history. 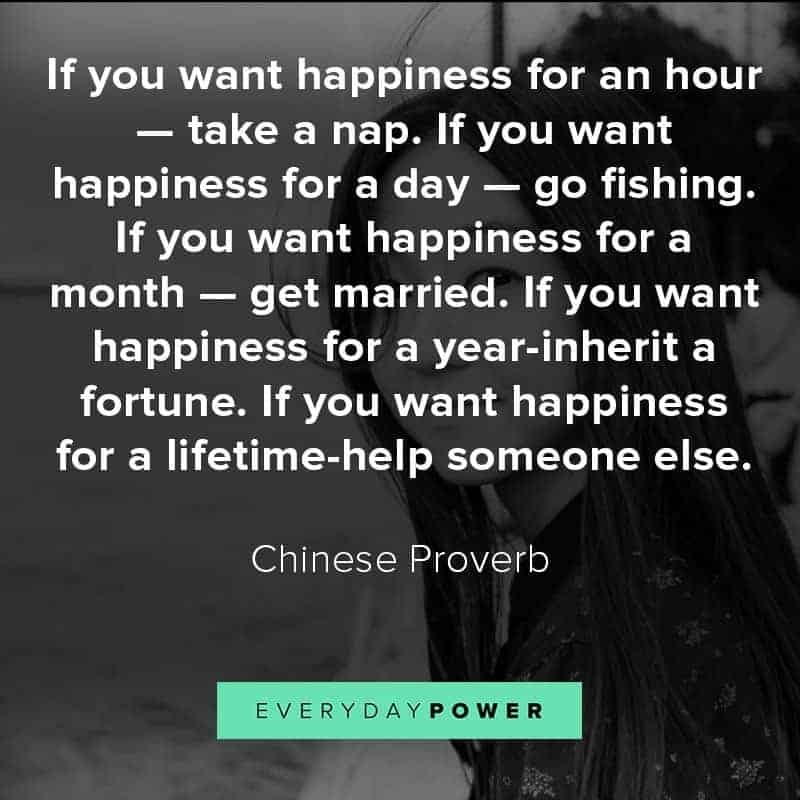 These are just like the inspirational quotes and sayings in the West. 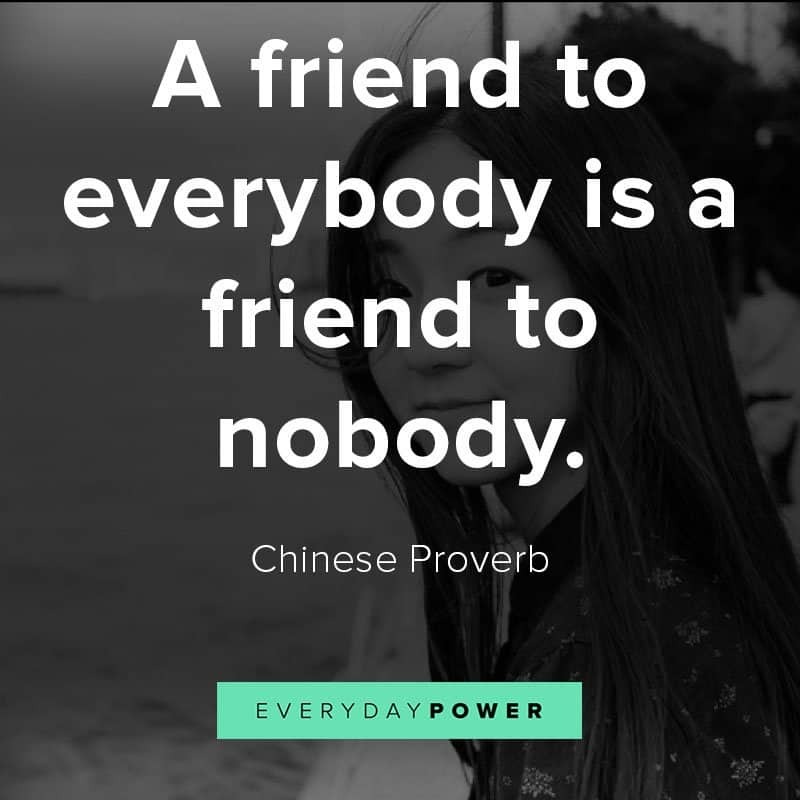 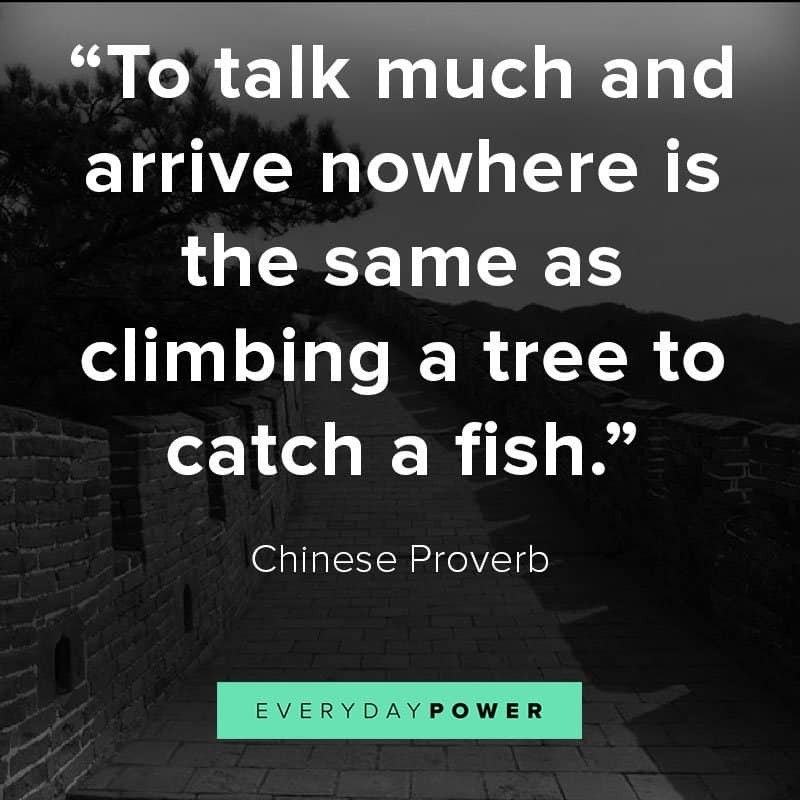 Chinese proverbs can be taken from literary works, social expressions, as well as sayings from both famous people and common folk. 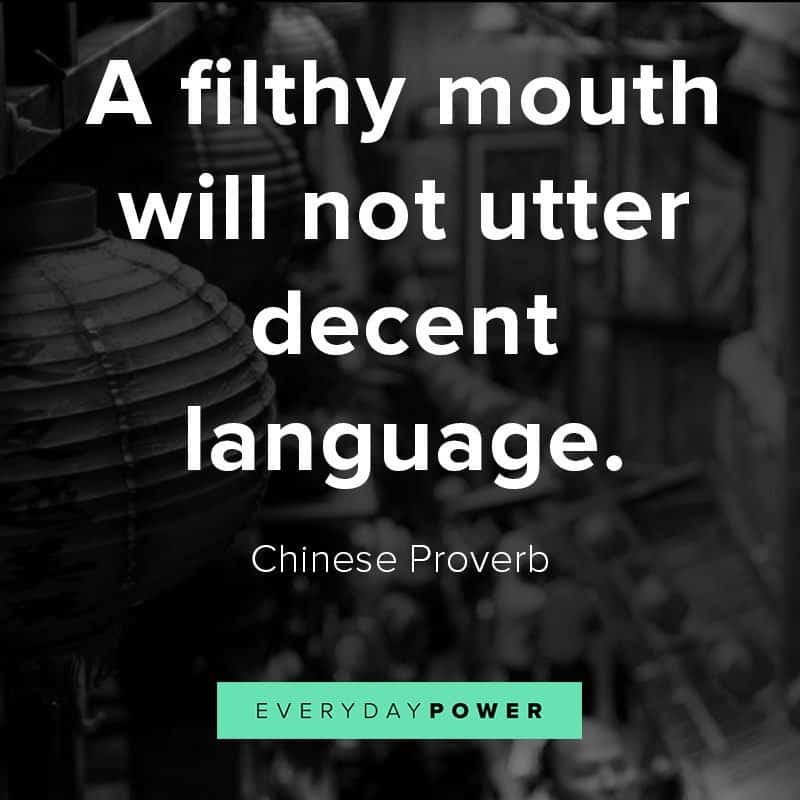 It can be difficult to translate them, as most can seem funny or nonsensical at first (e.g. 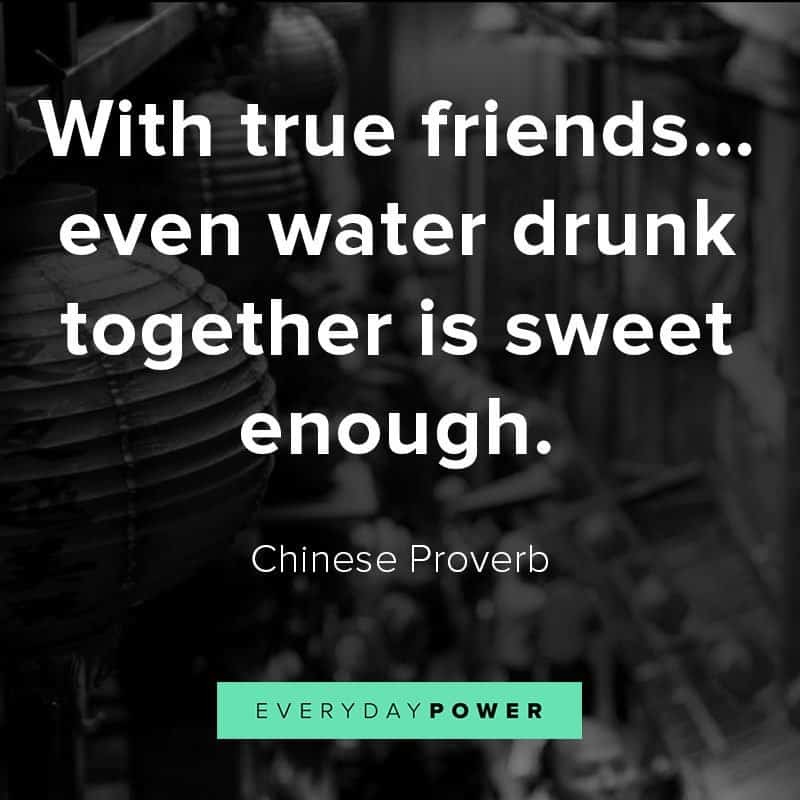 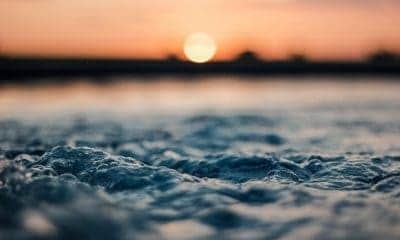 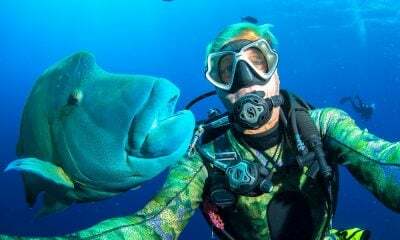 “The friendship of a gentleman is insipid as water.”). 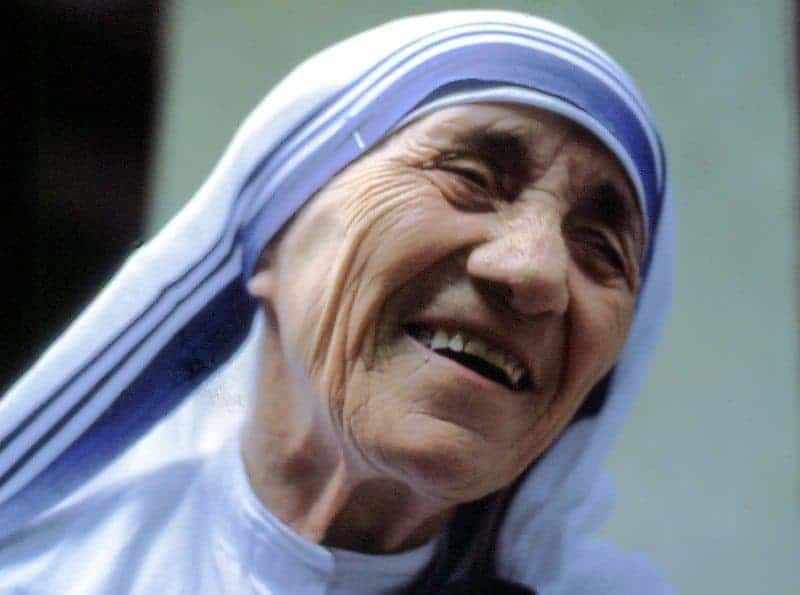 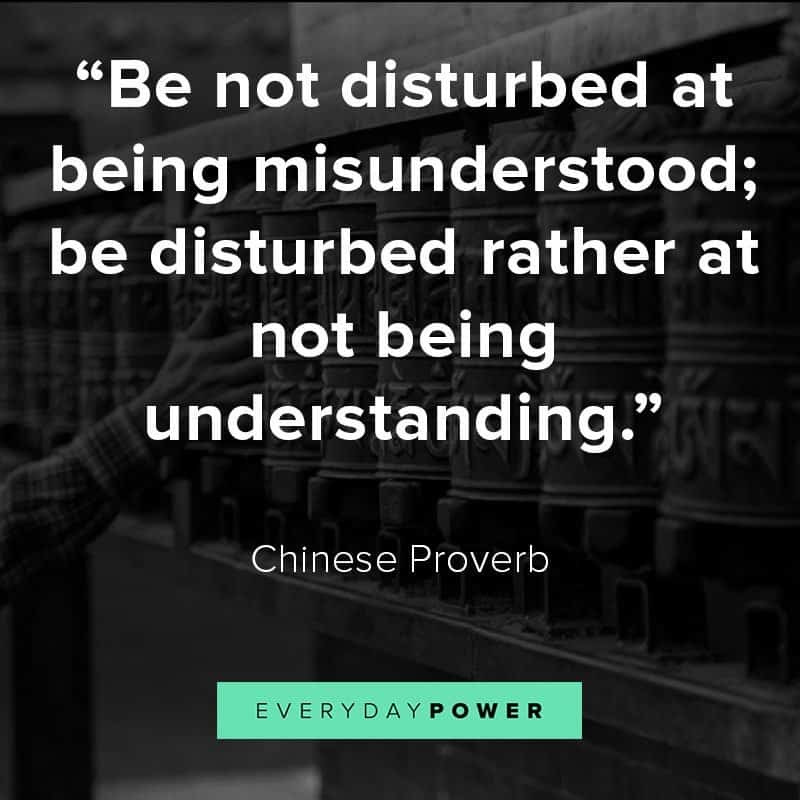 But once you understand their true meaning, they can convey plenty of truth and wisdom. 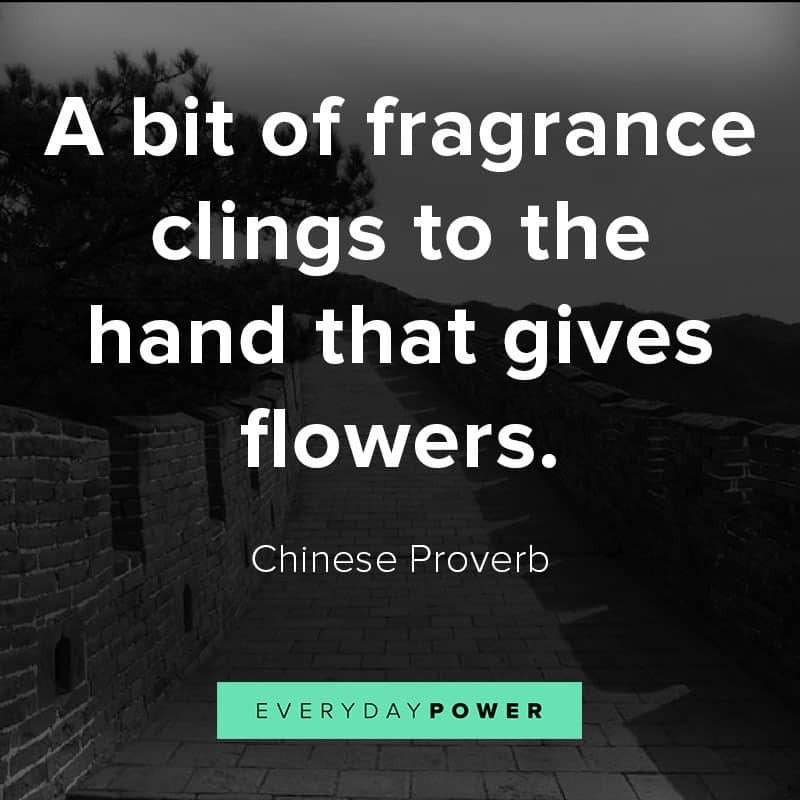 We hope these Chinese proverbs and quotes help motivate you through some of life’s most demanding times. 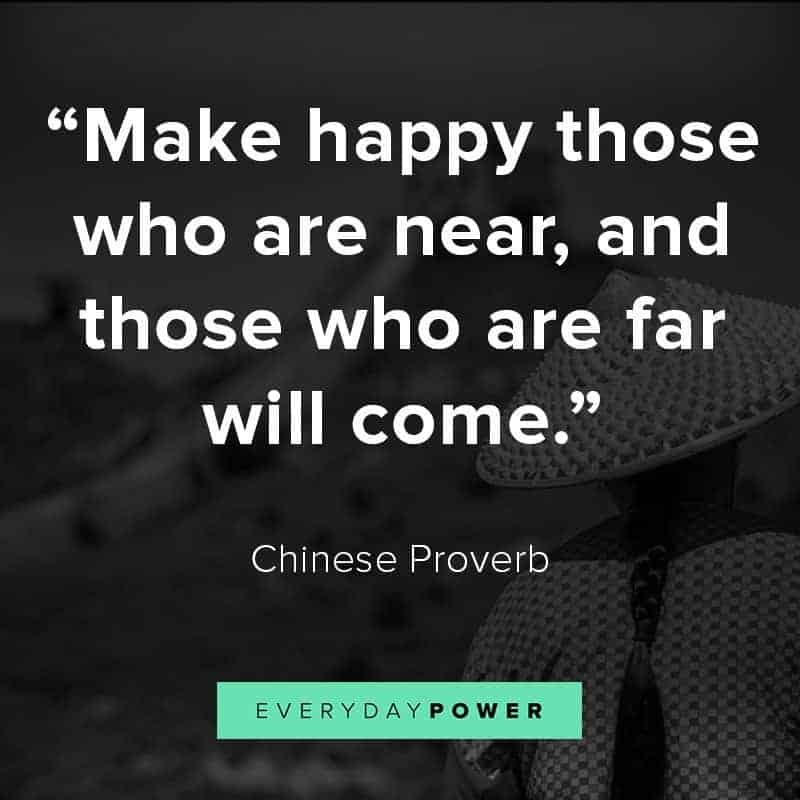 Did you enjoy these wise Chinese proverbs? 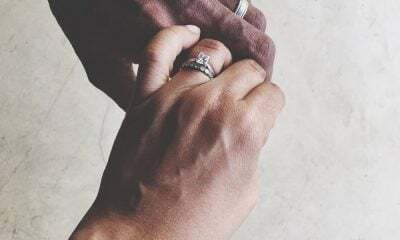 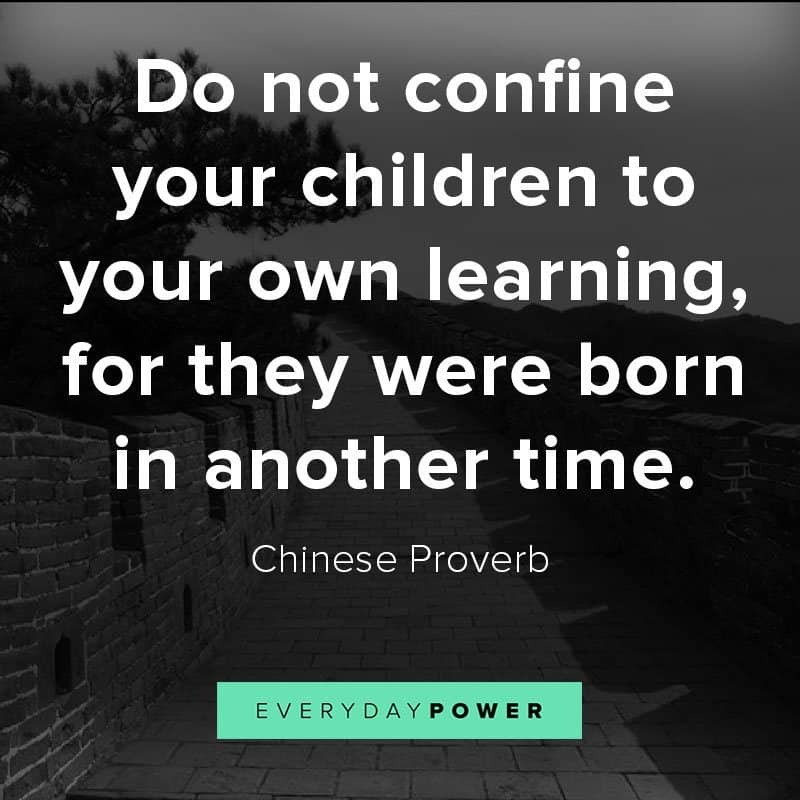 Just because cultures vary, doesn’t mean we can’t learn from one another. 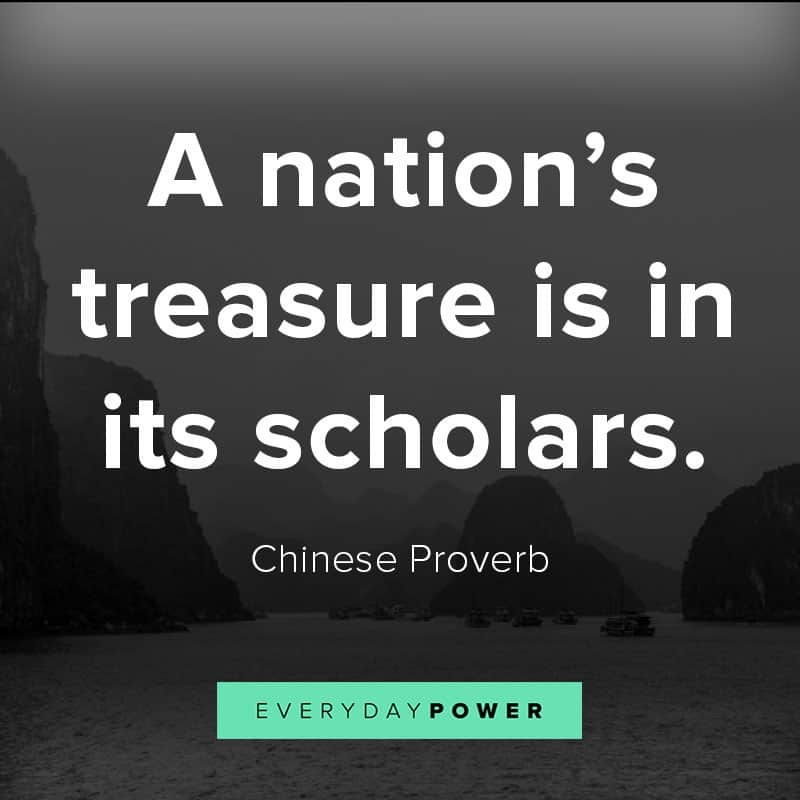 The Chinese have centuries of wisdom gleaned from greats, such as Confucius and Sun Yat-sen. 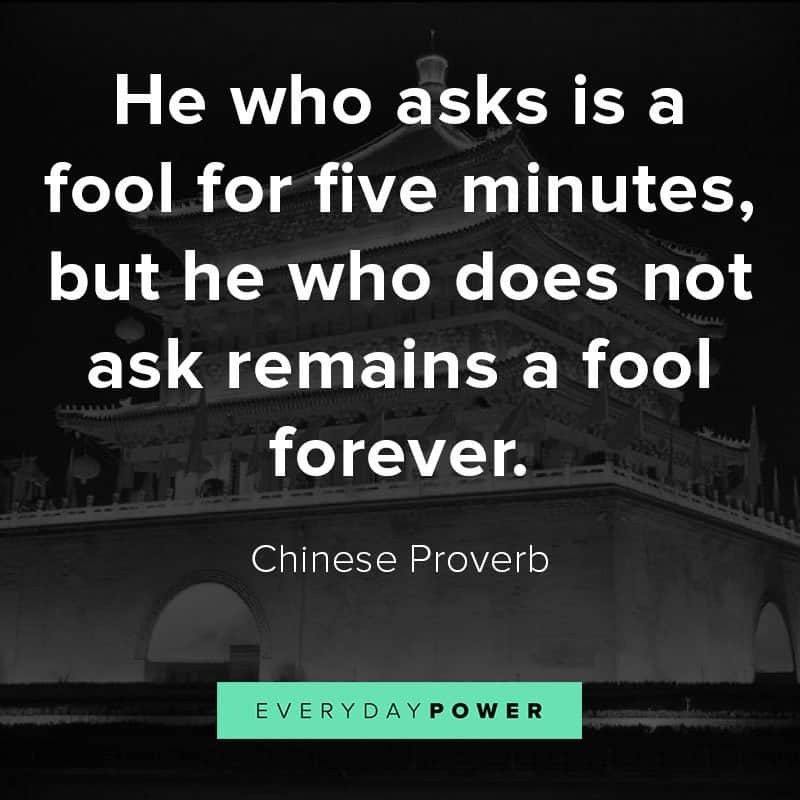 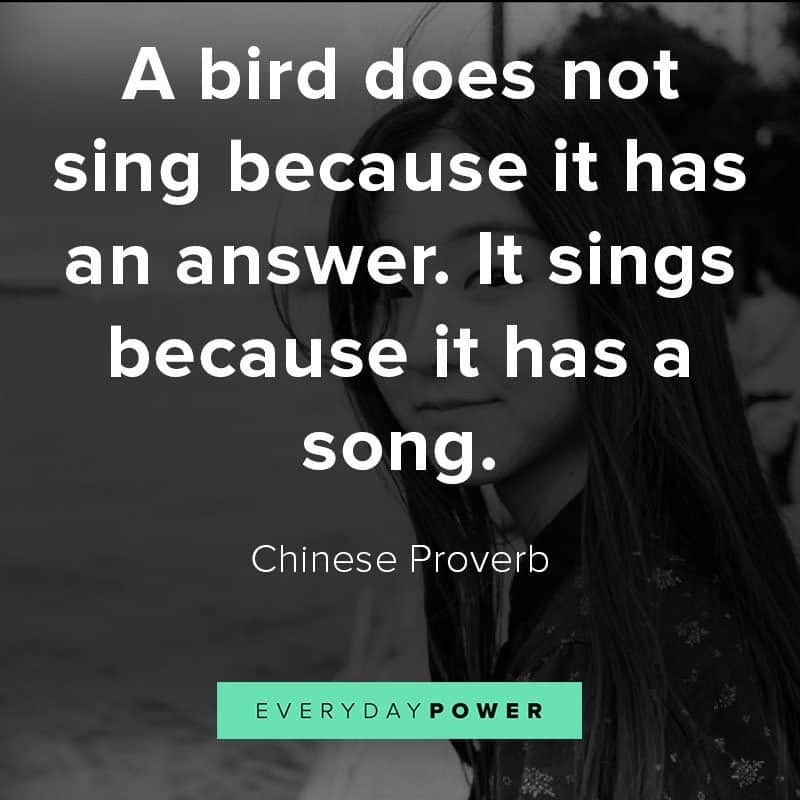 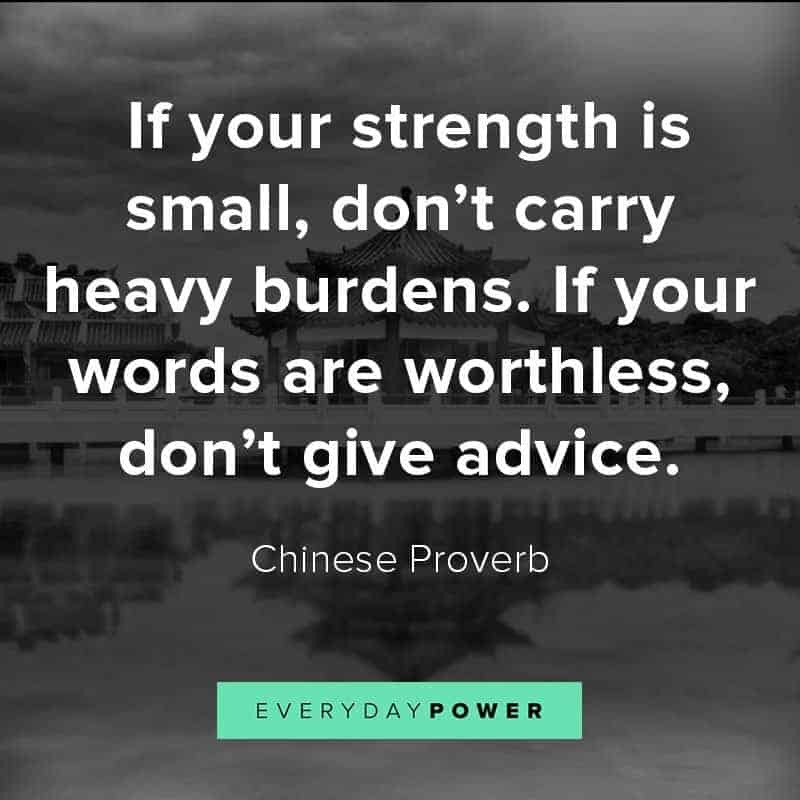 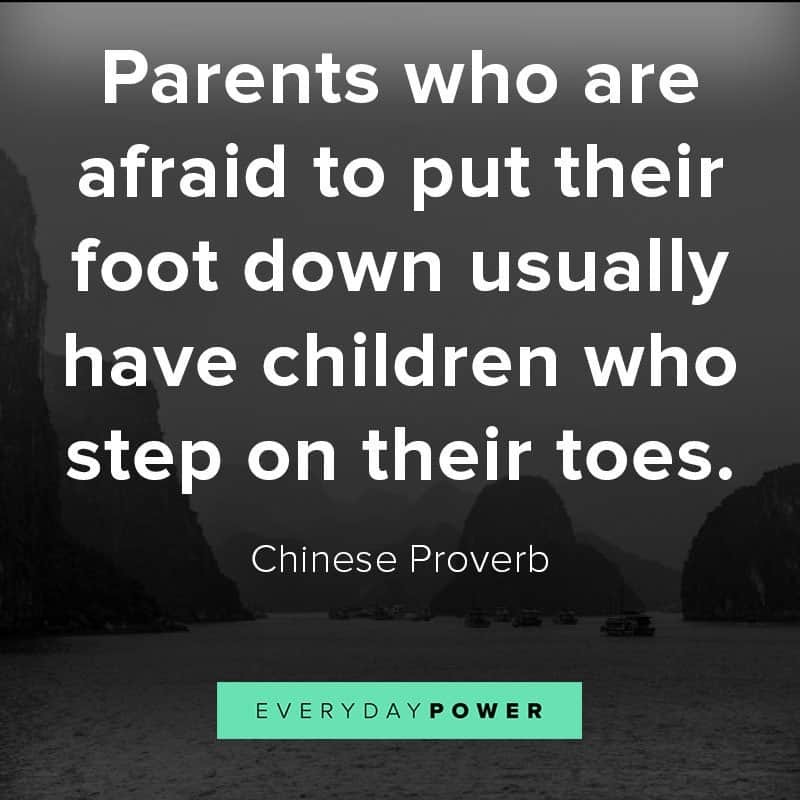 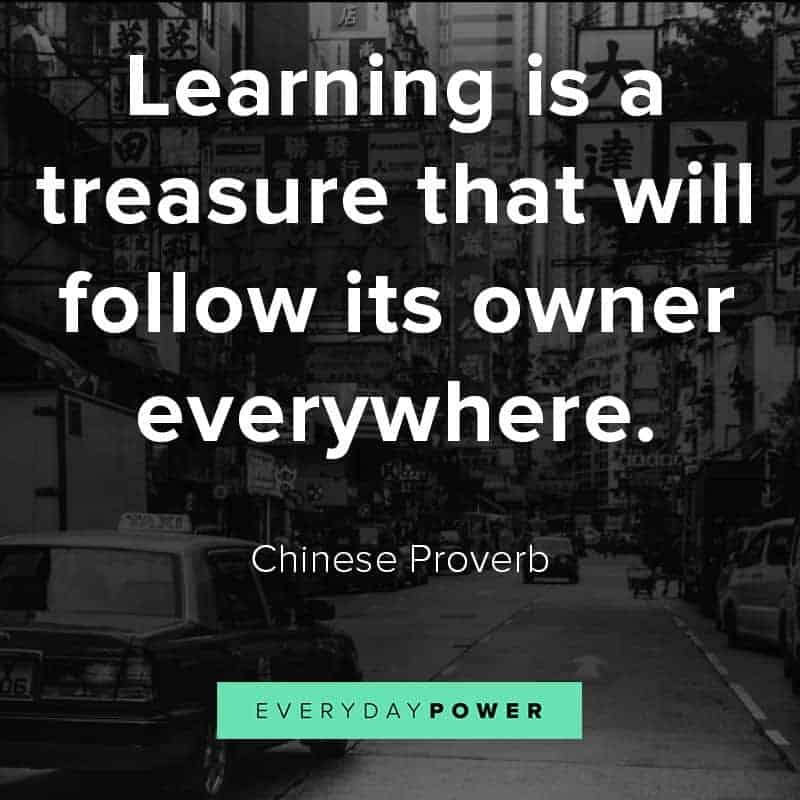 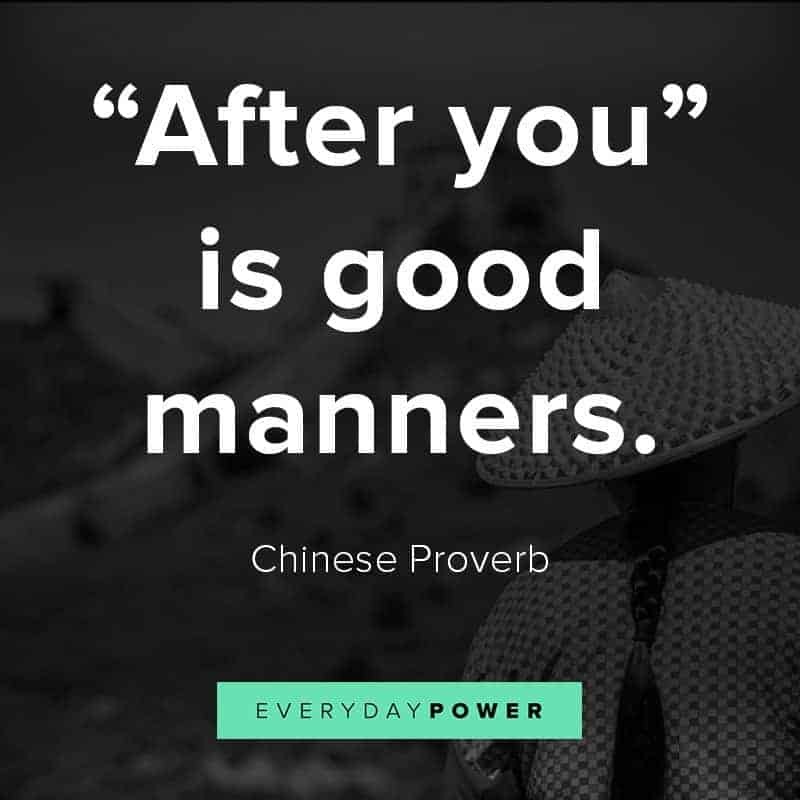 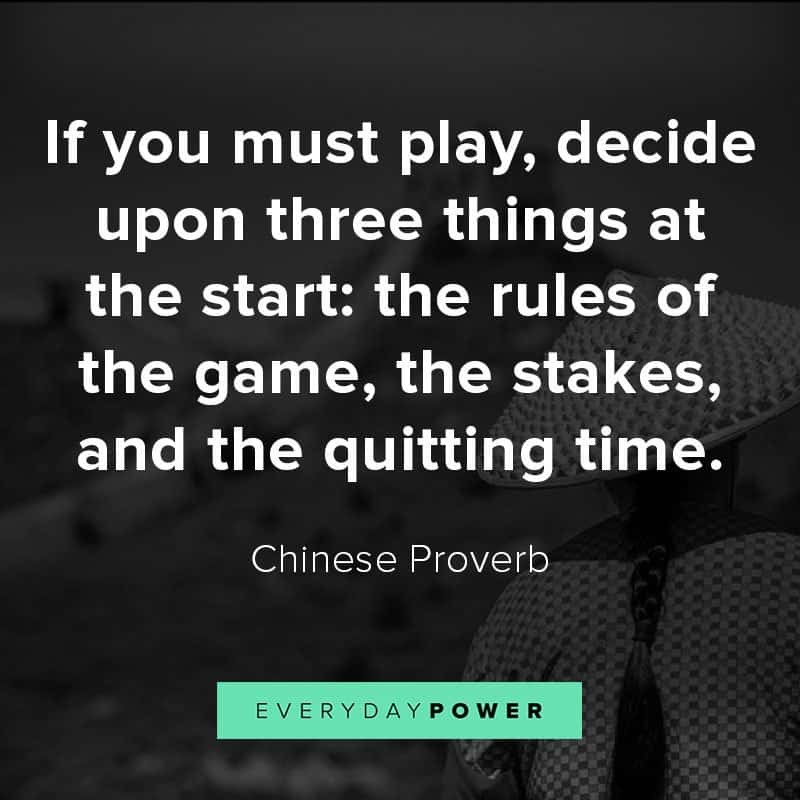 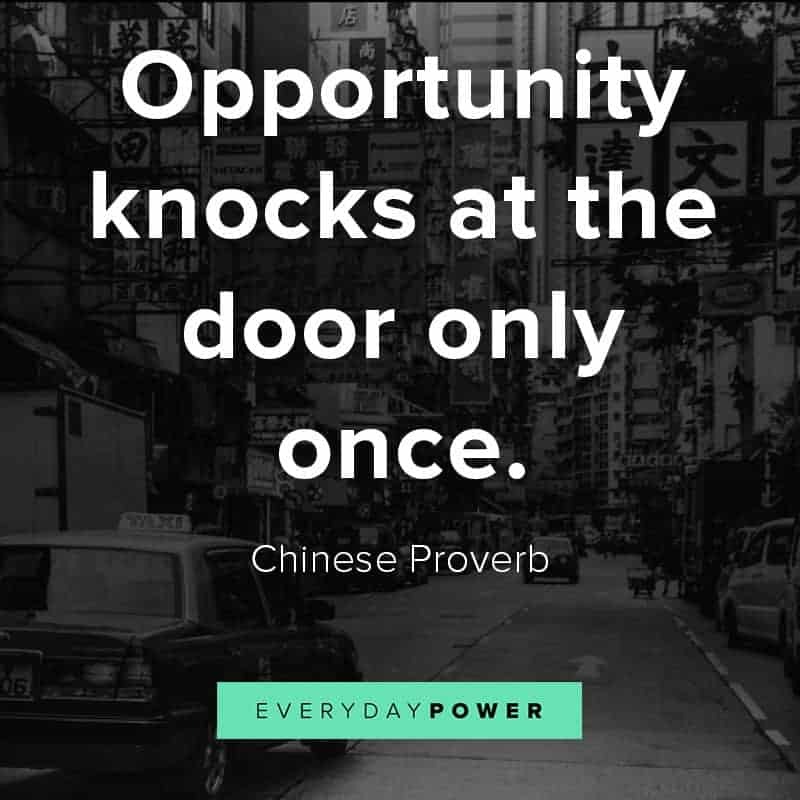 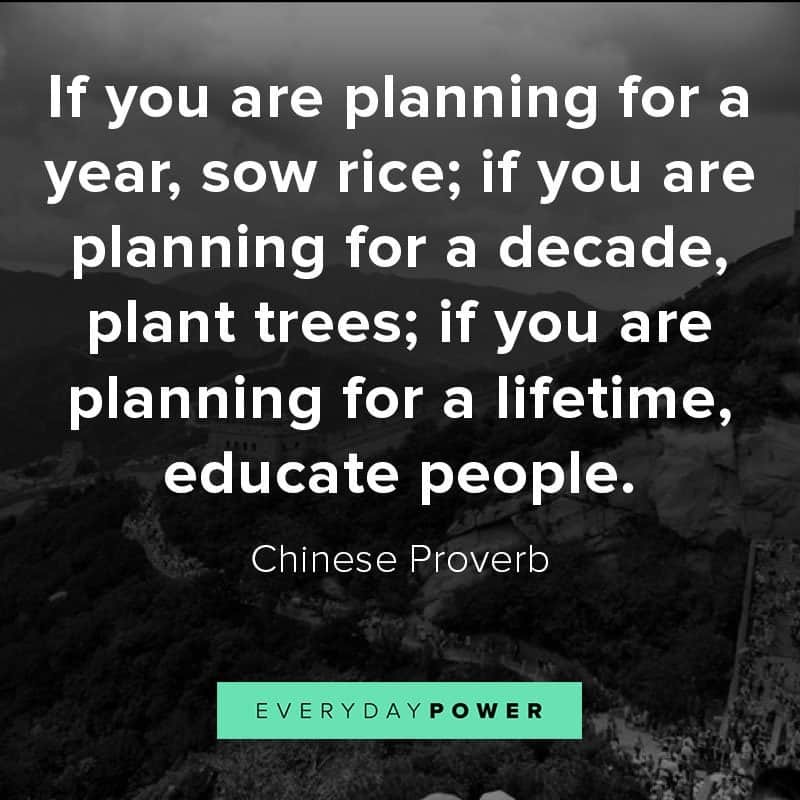 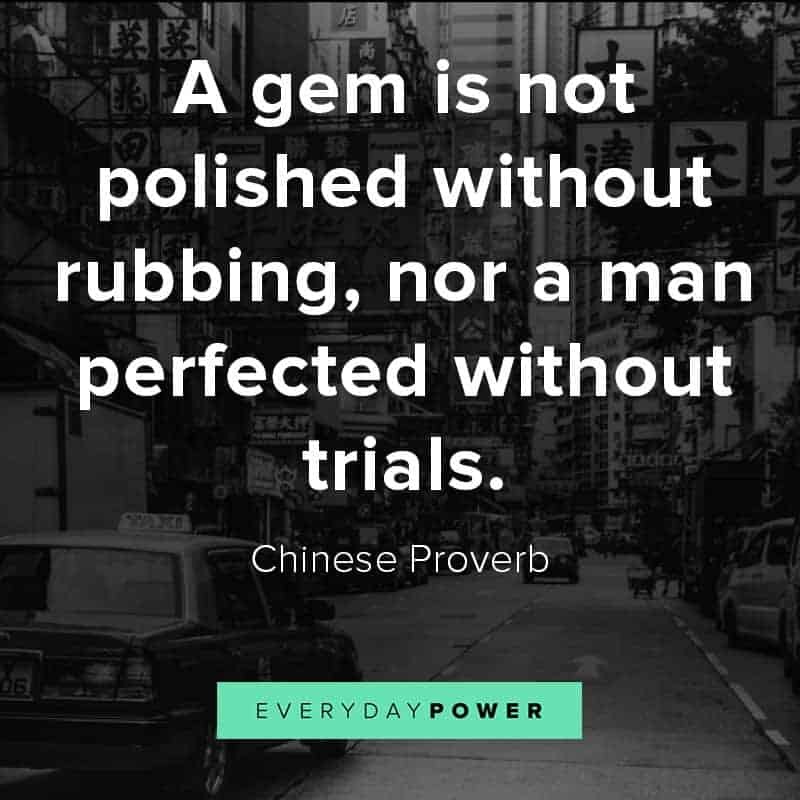 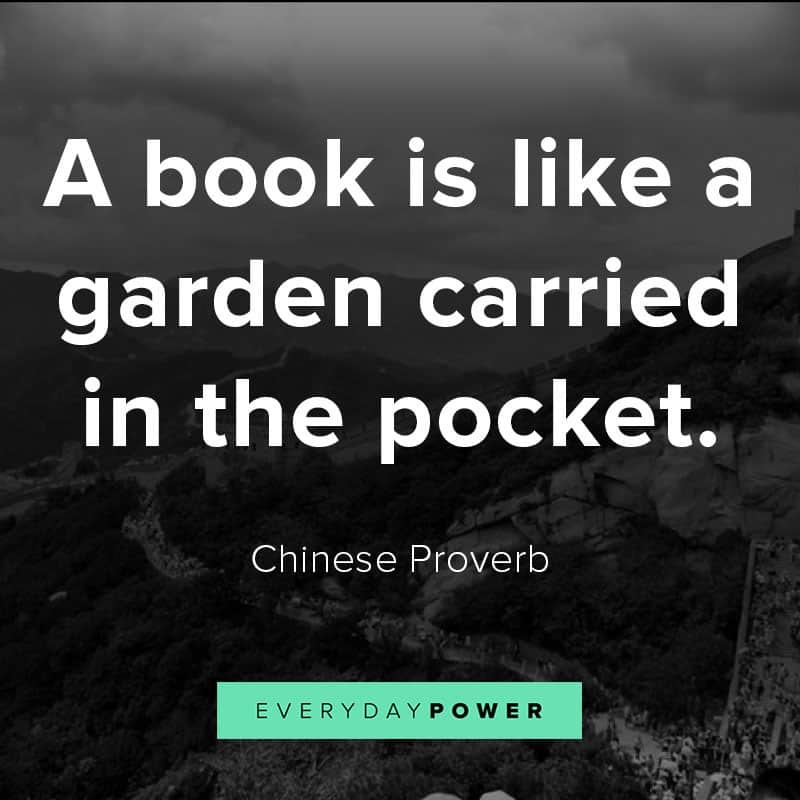 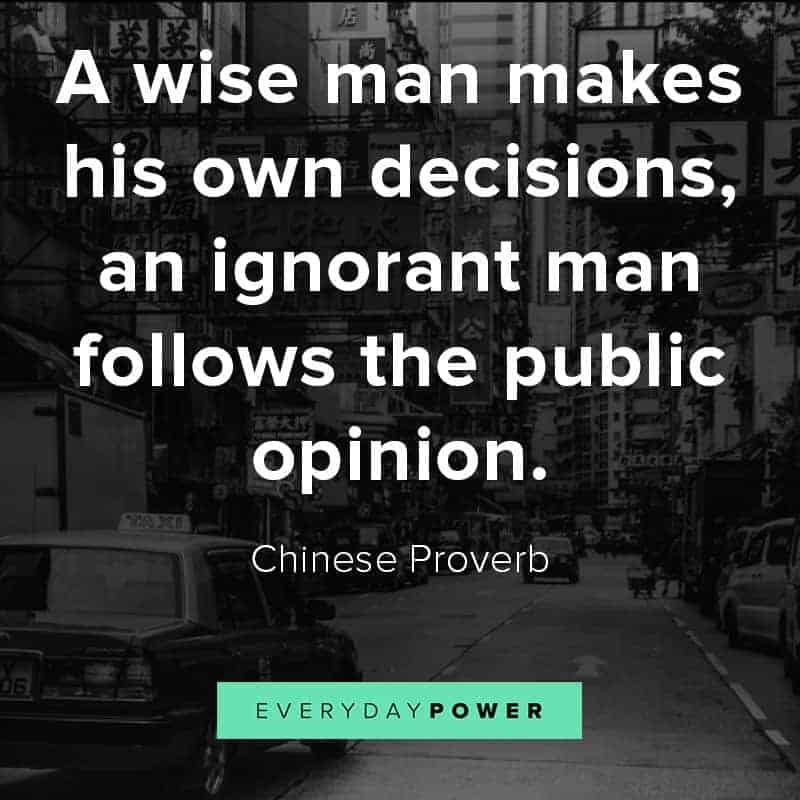 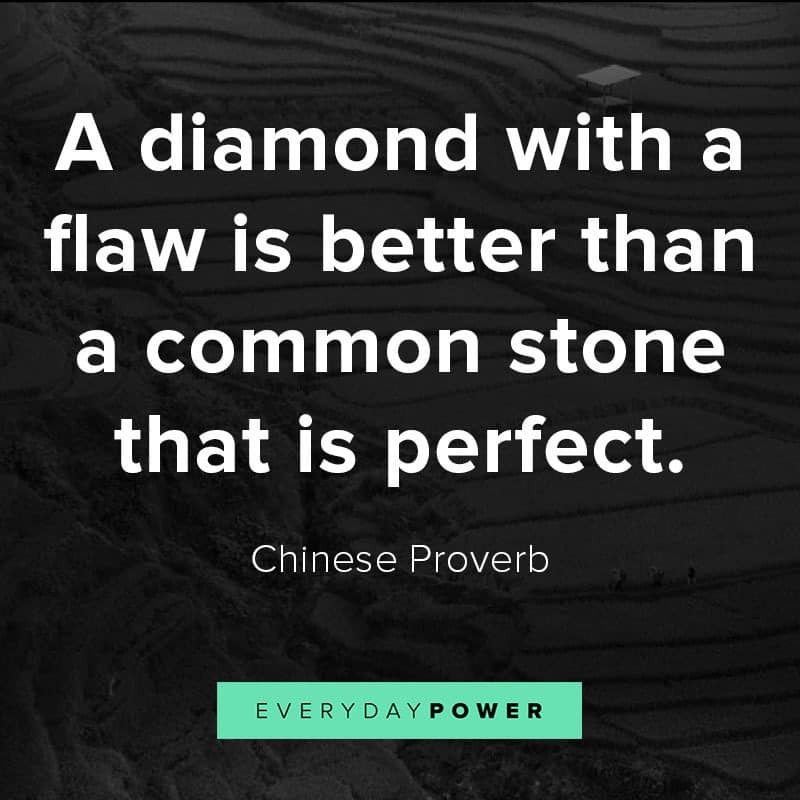 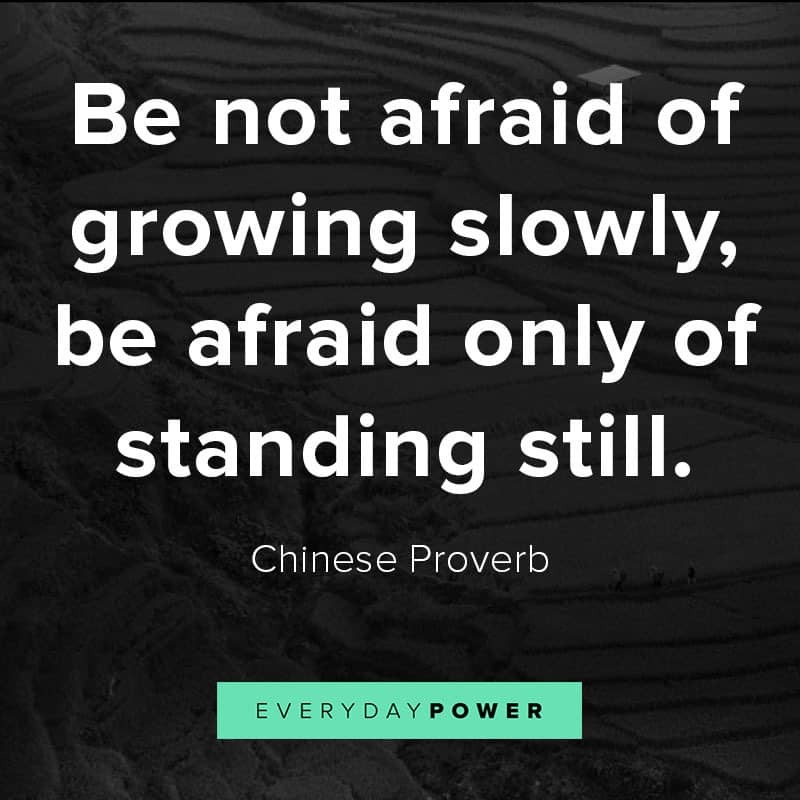 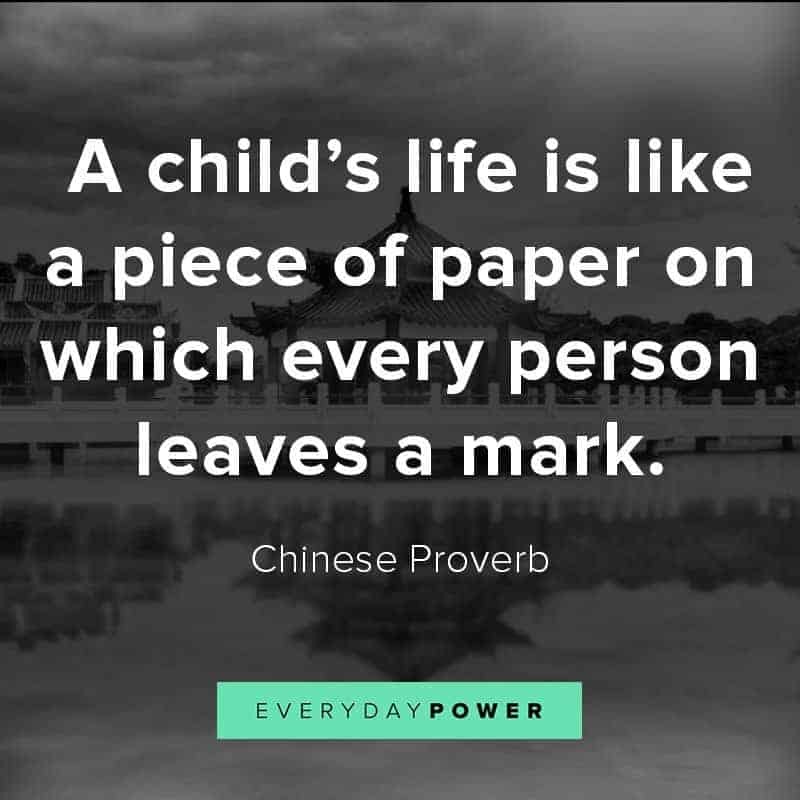 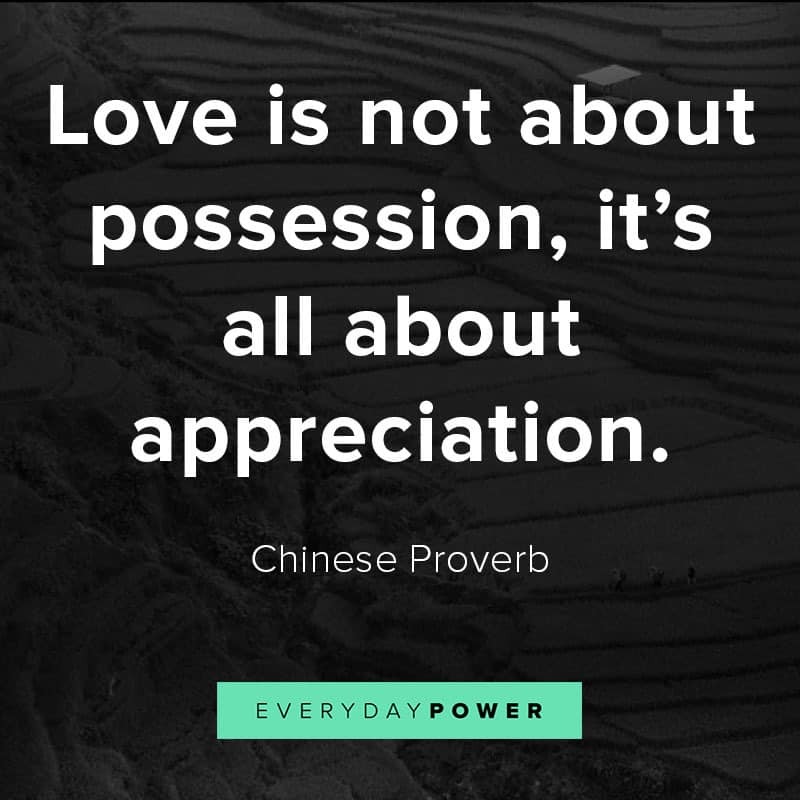 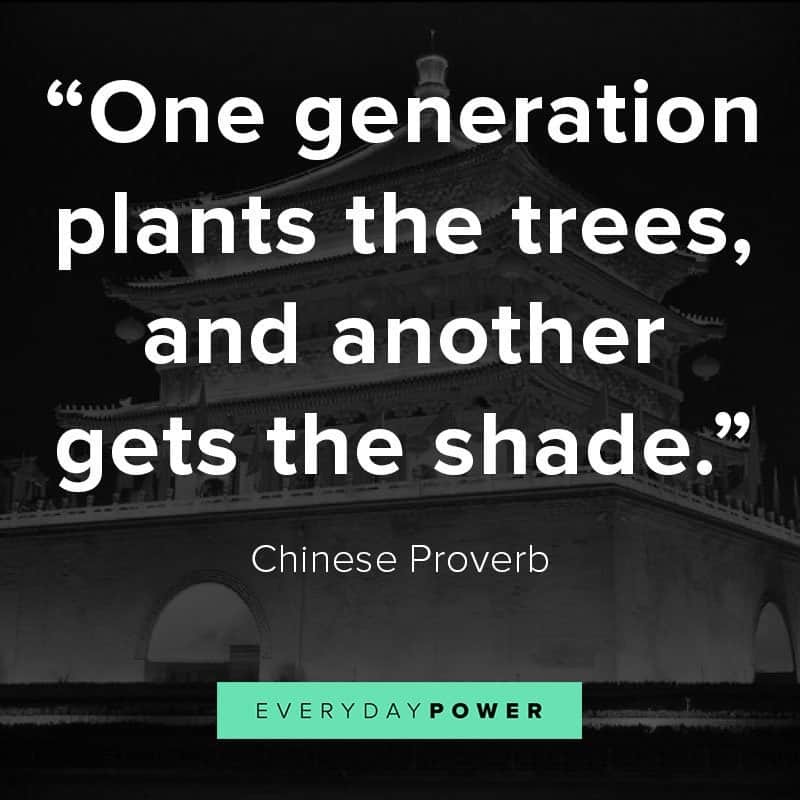 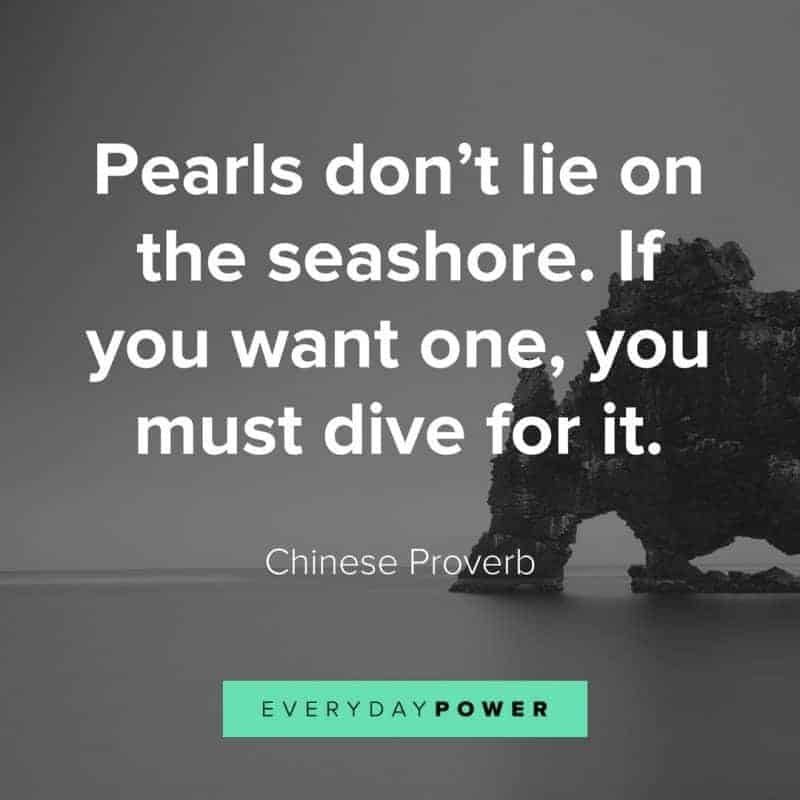 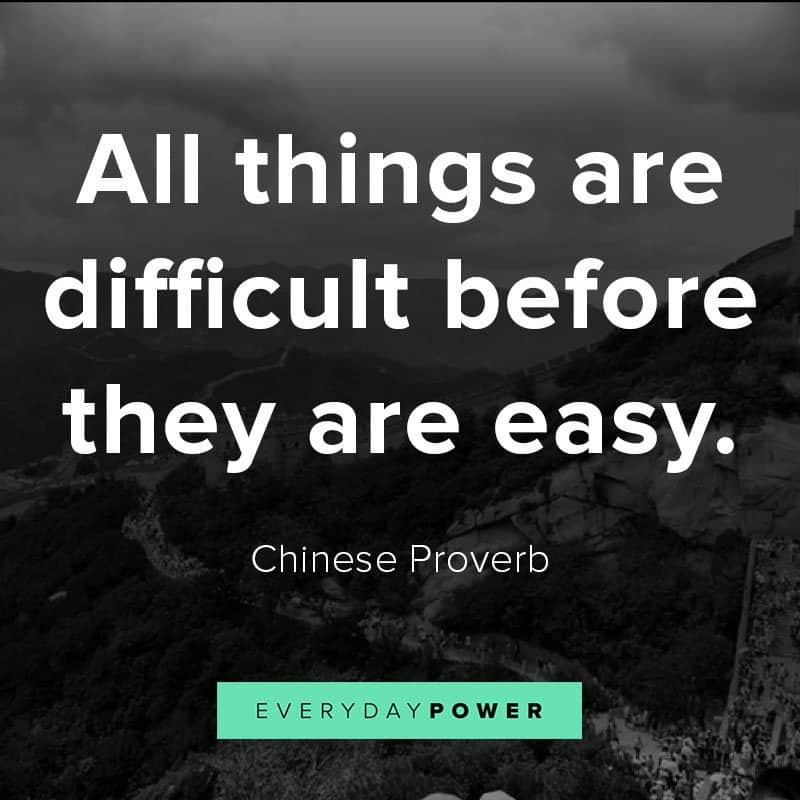 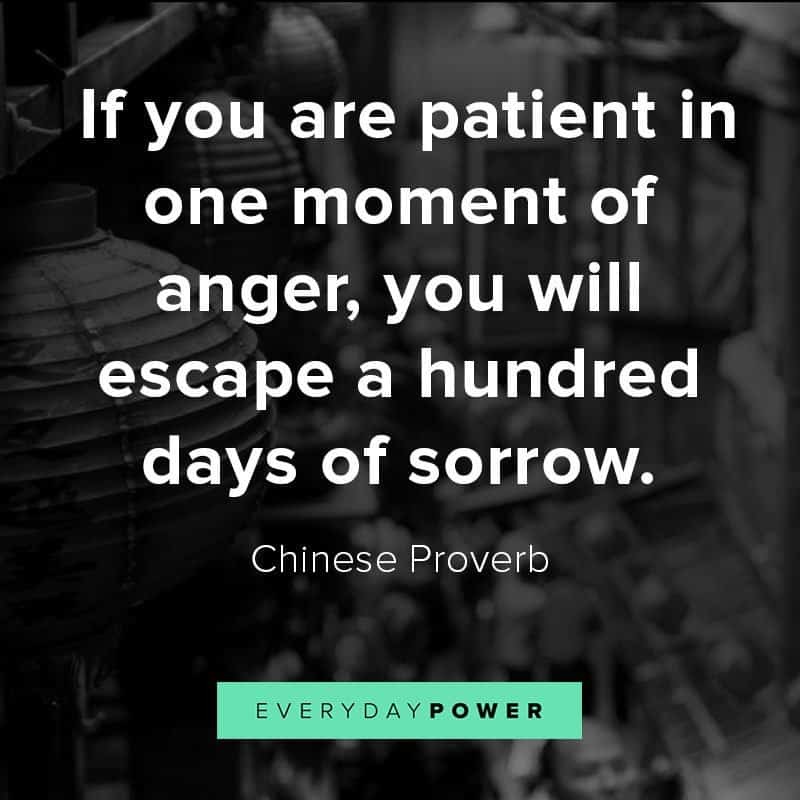 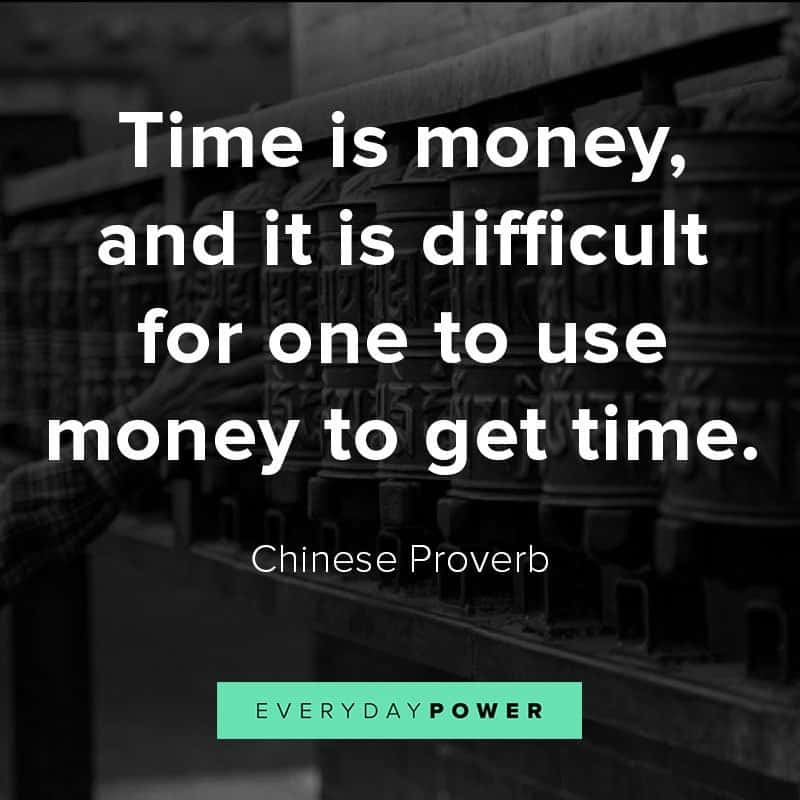 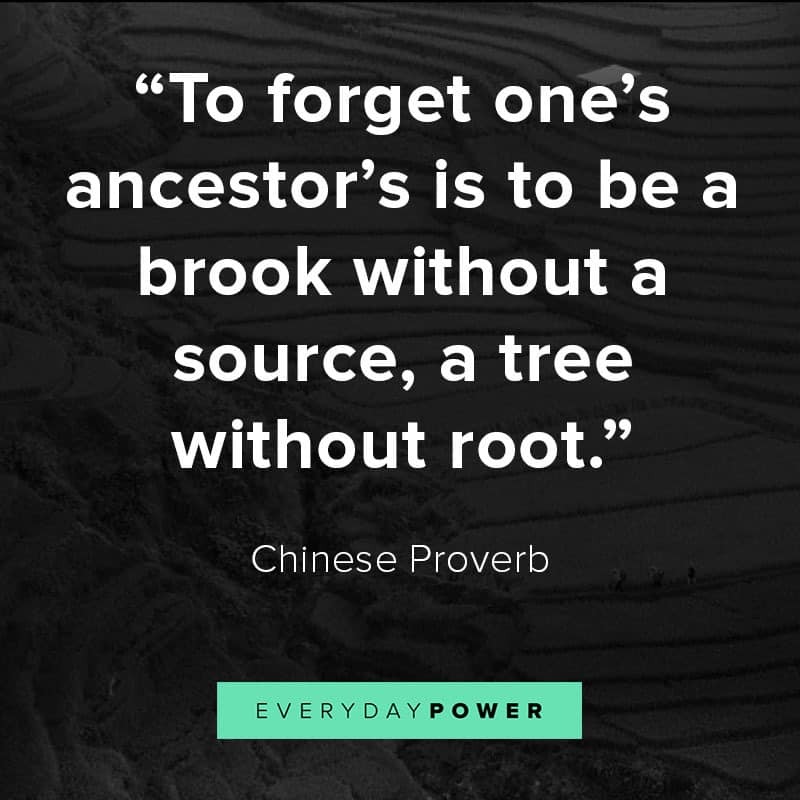 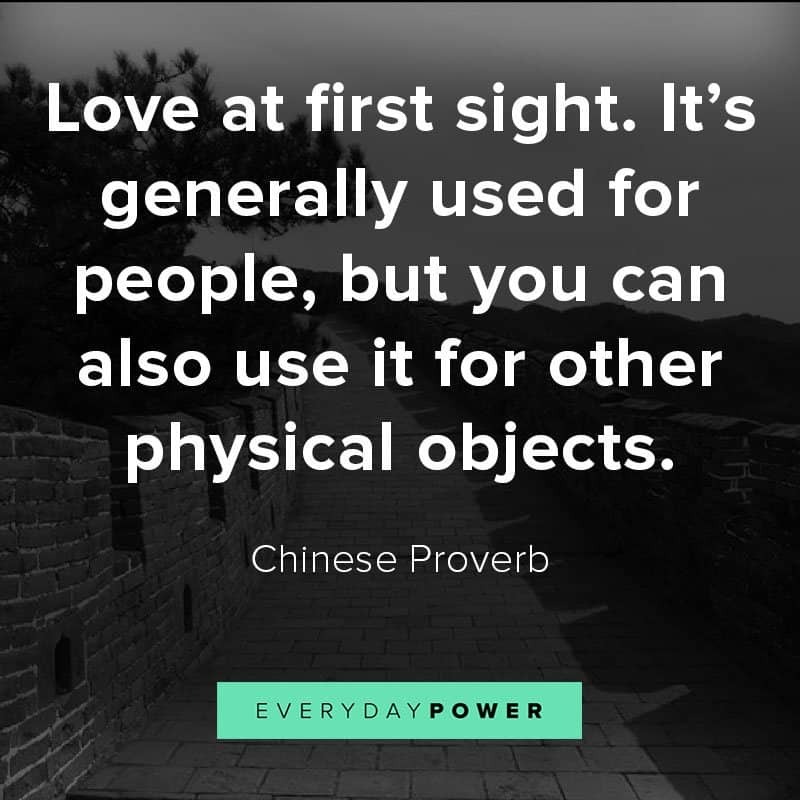 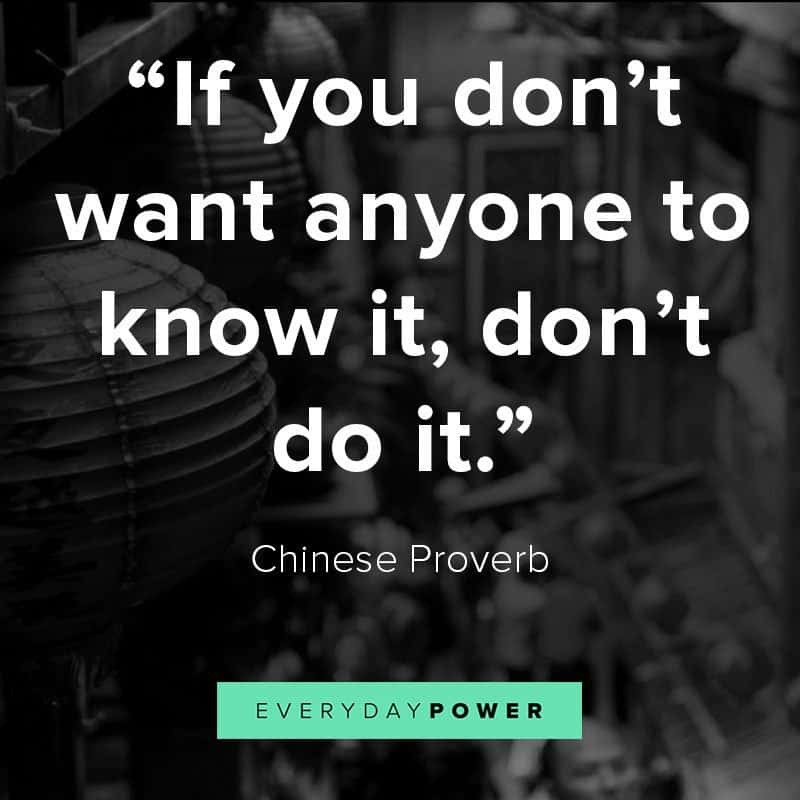 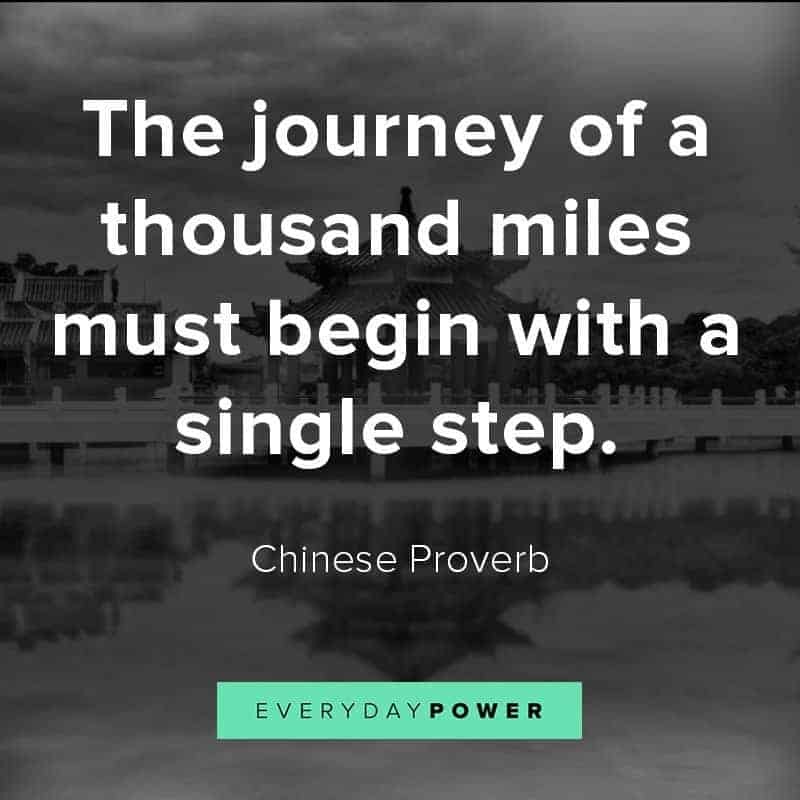 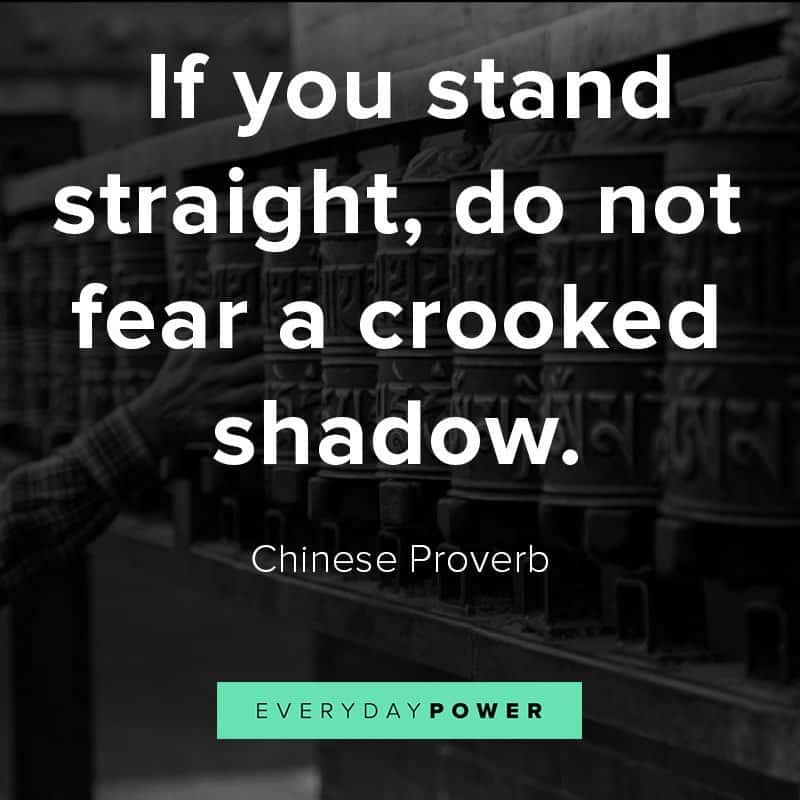 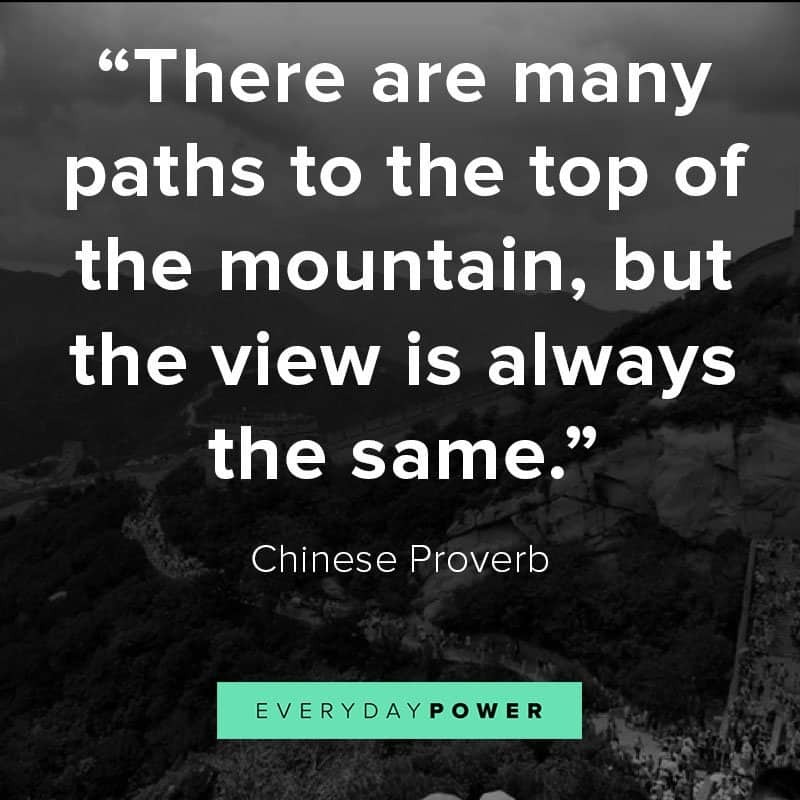 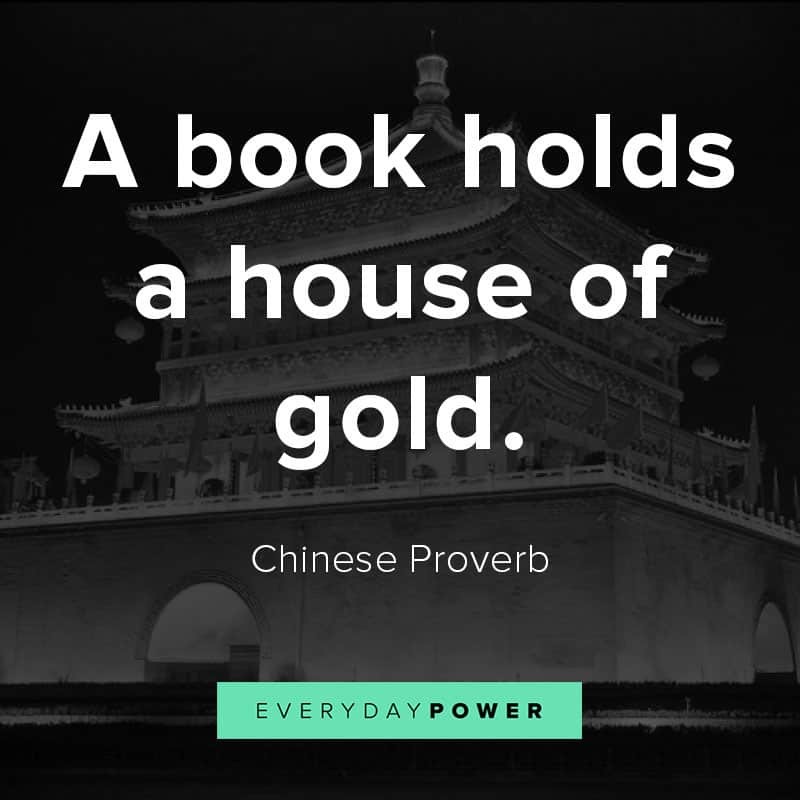 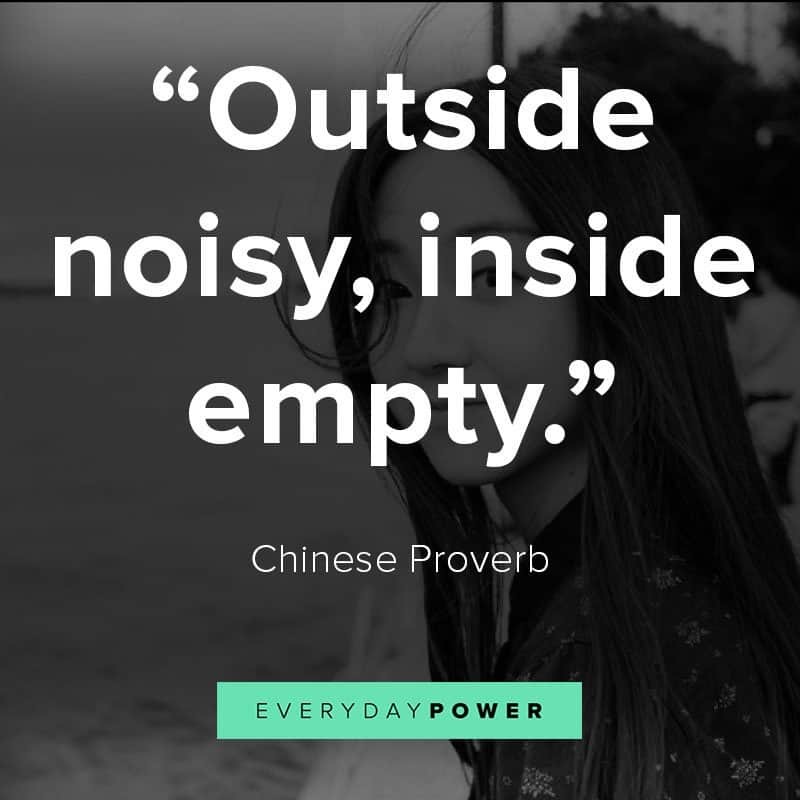 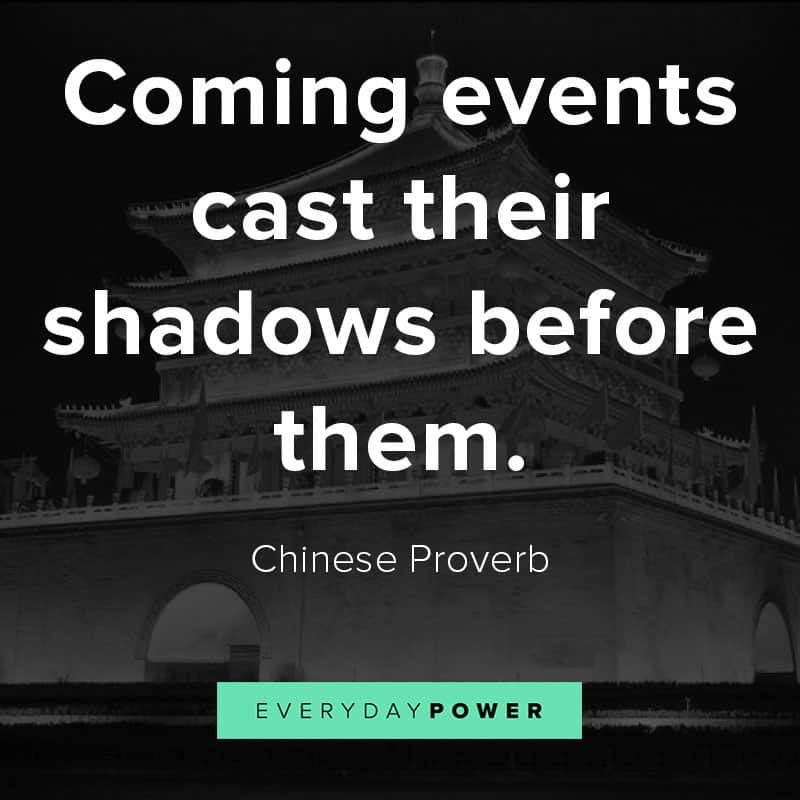 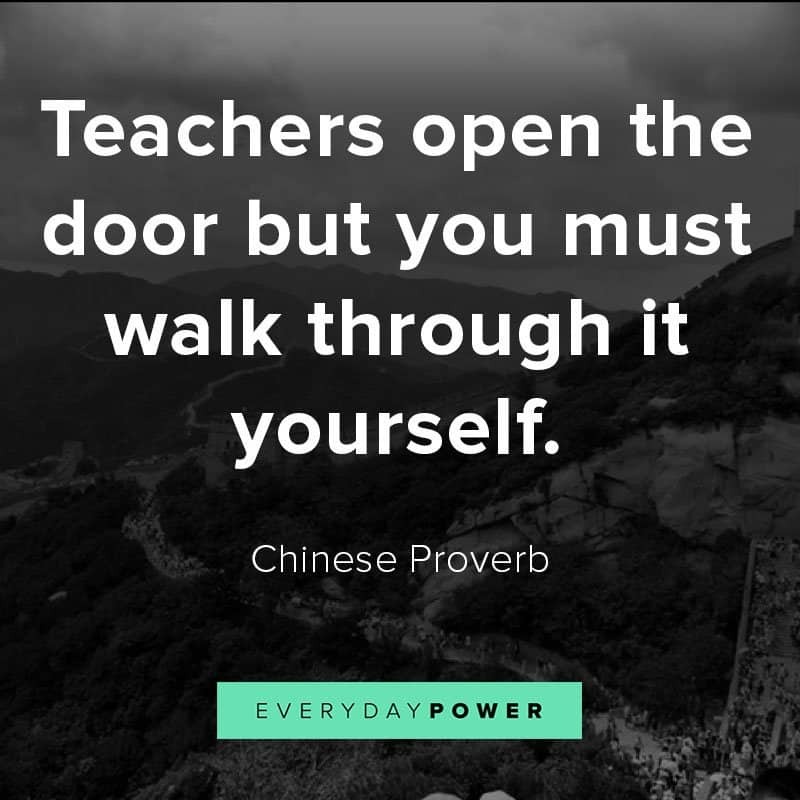 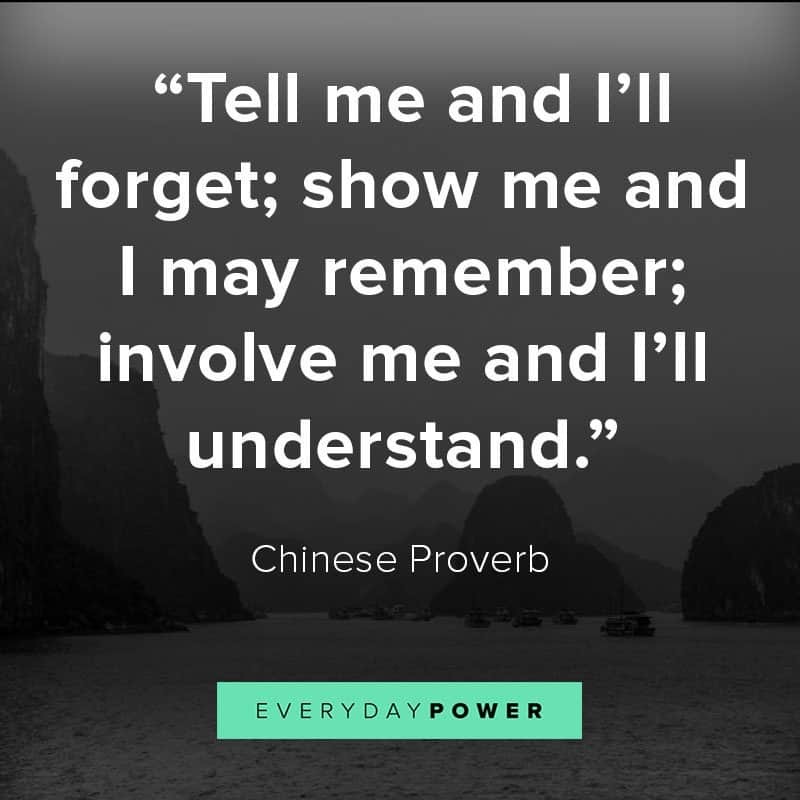 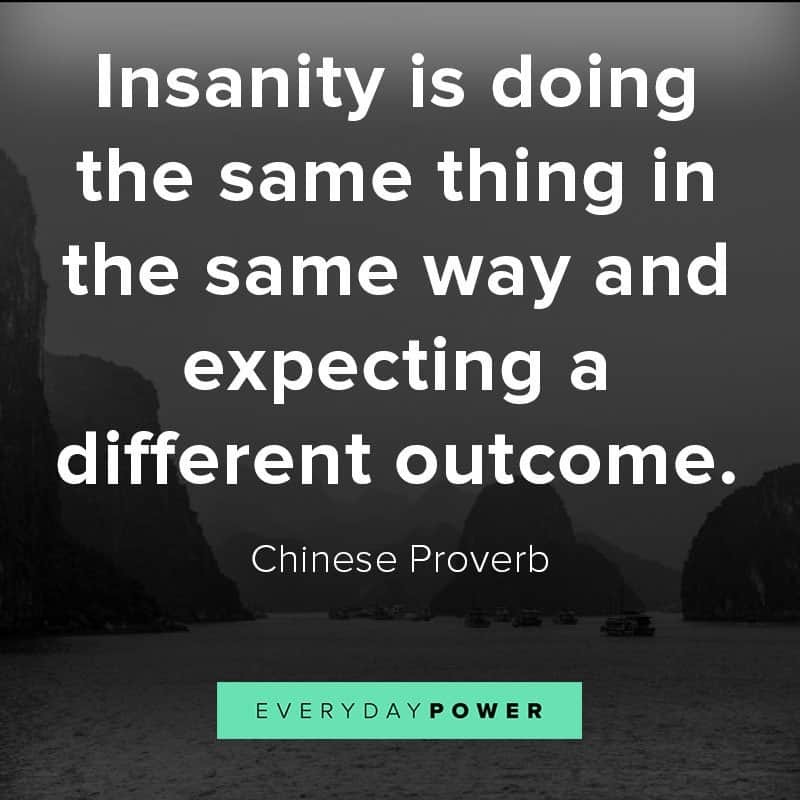 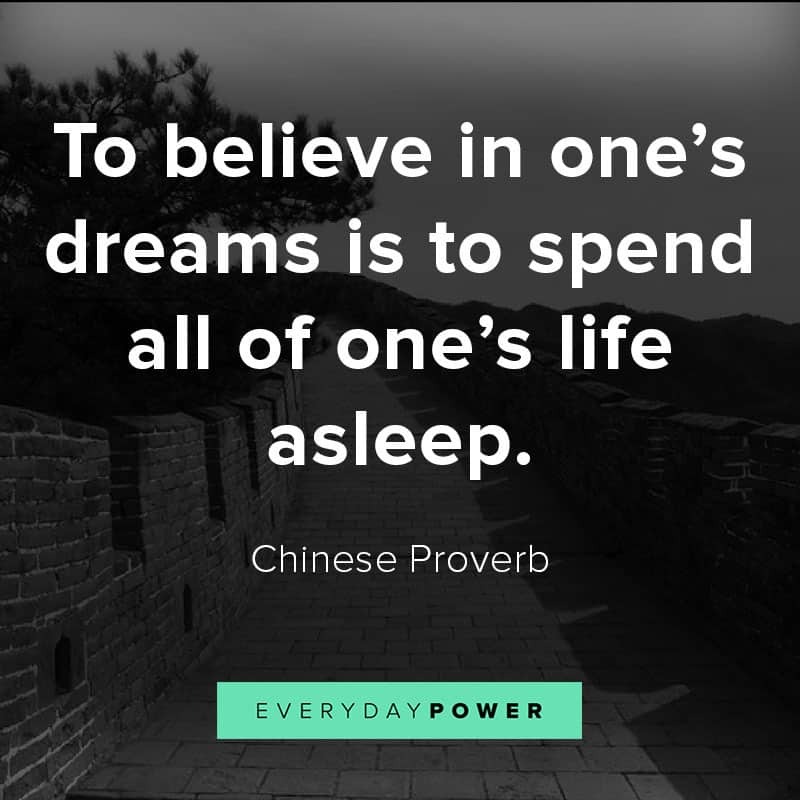 They also have an interesting take on things – and it is this difference in perspective that makes discovering these Chinese proverbs all the more fascinating. 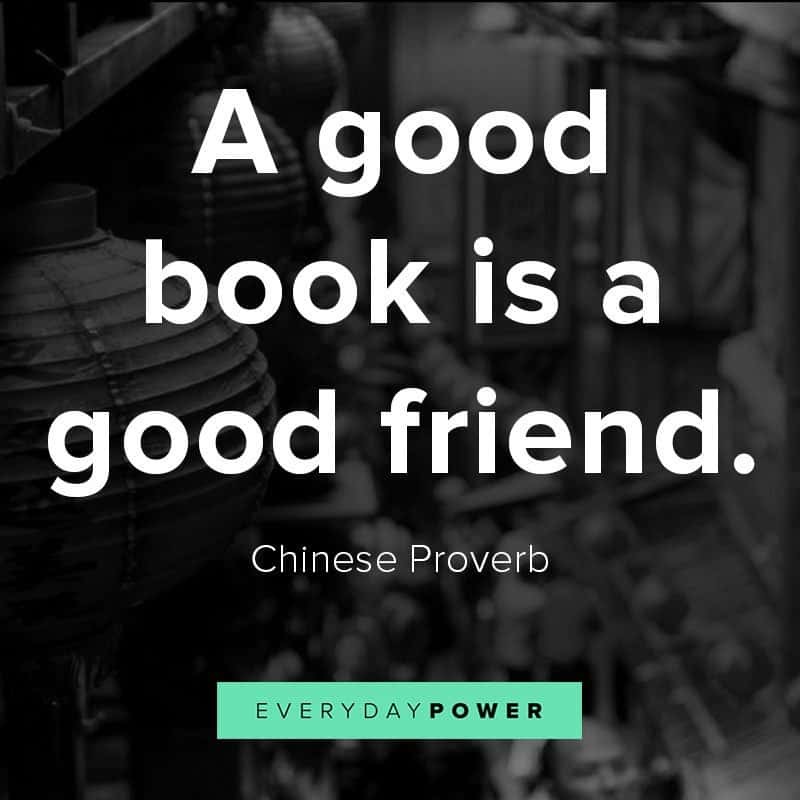 If you liked them, don’t forget to share on social media! 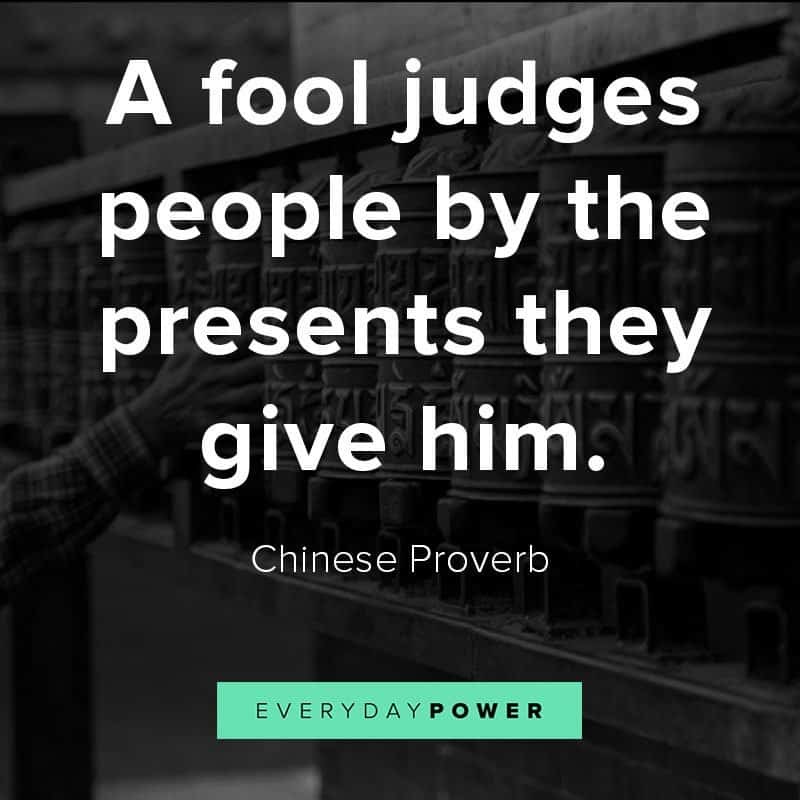 These are a great collection of Chinese Proverbs. 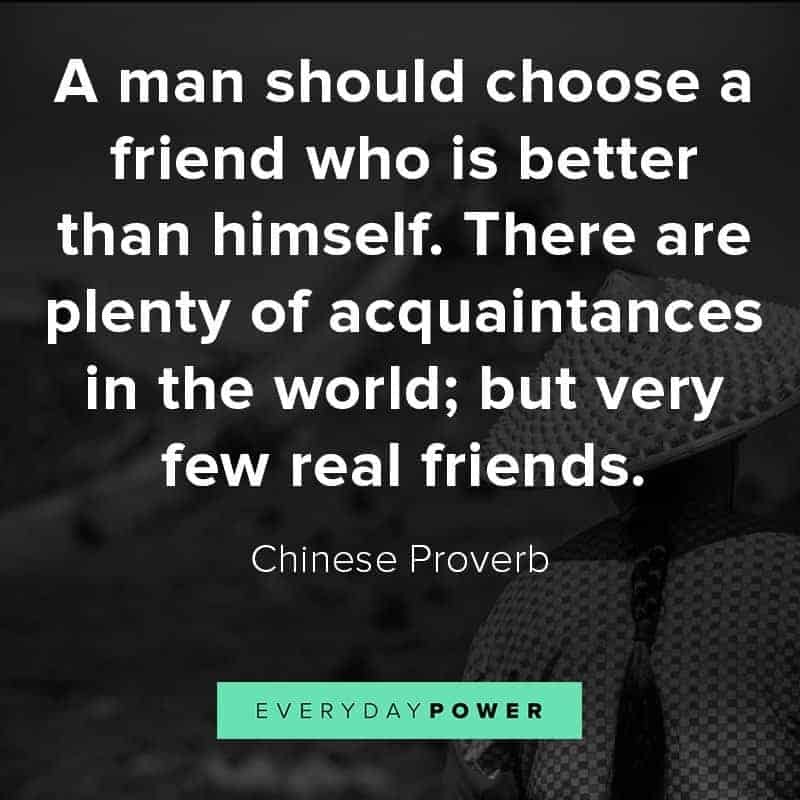 Thank you Jeffrey. 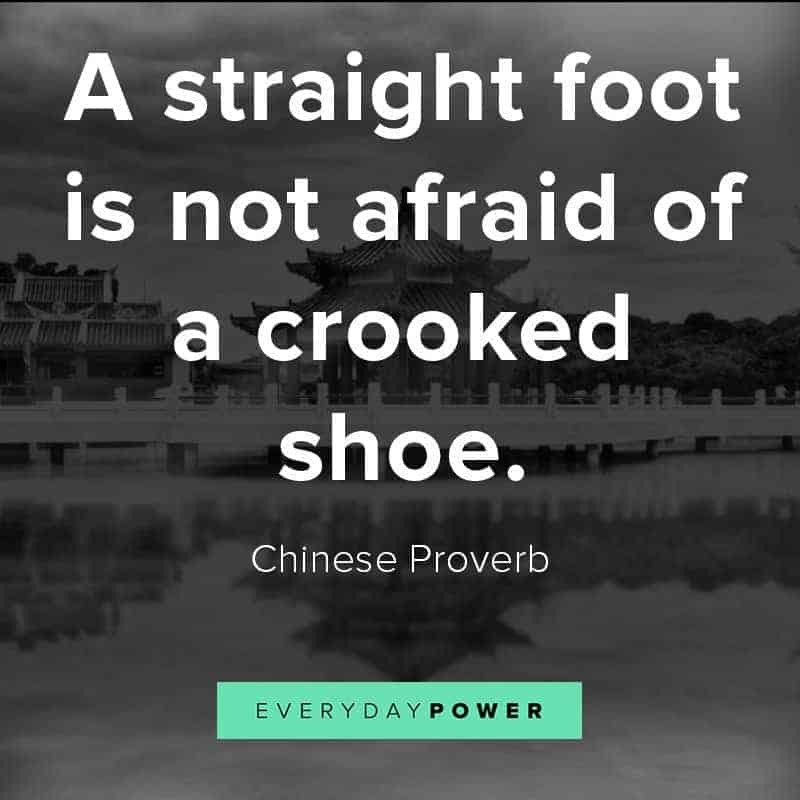 Really chinese proverbs are more impressive and more practical in life.